March is National Athletic Training Month. This is a great time show our appreciation for the athletic training profession, as well as to explain exactly what athletic trainers are trained to do. 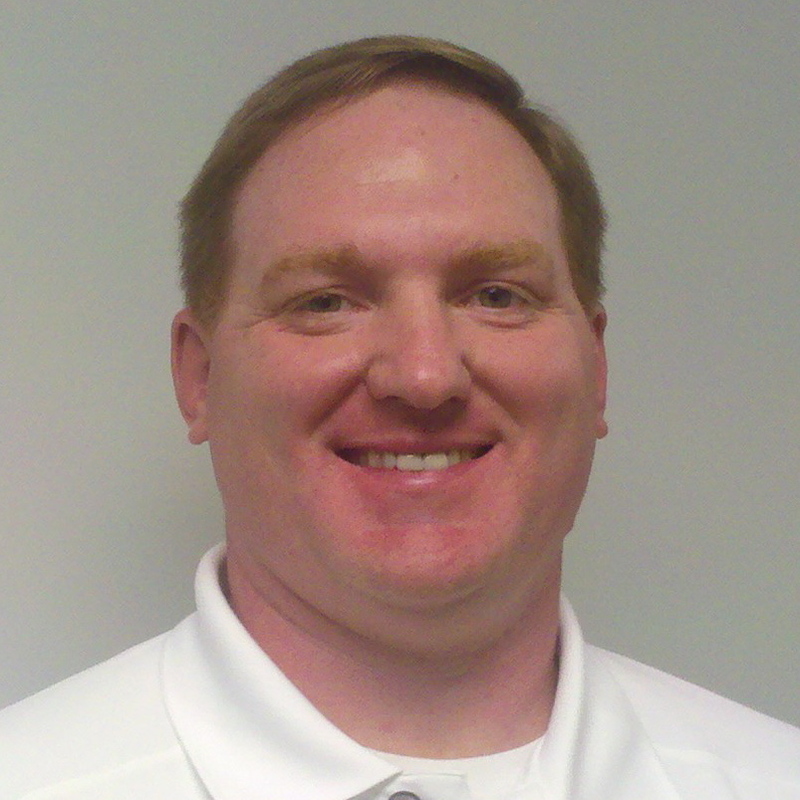 Since DOAR & Affiliates offers outpatient therapy, let’s talk about the role of athletic trainers in our clinics. Our athletic trainers support the physical therapy staff in the treatment of a wide range of injuries and conditions. You can also find them on the sidelines supporting local high school athletics and community sporting events. 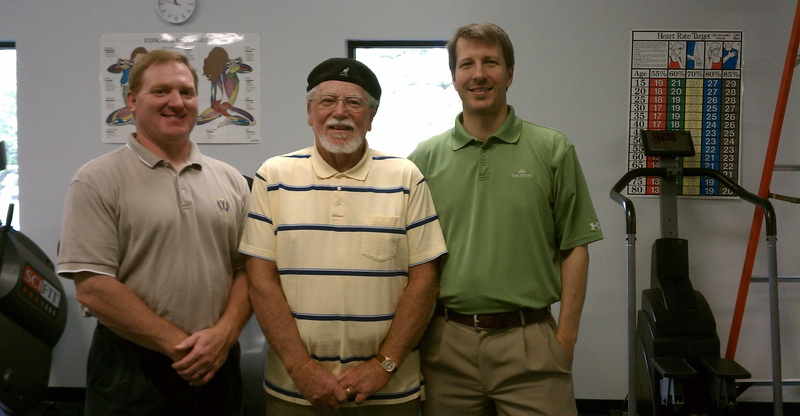 Eugene is a past physical therapy patient at DOAR North in Danville, Virginia. 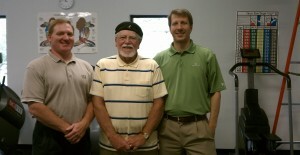 His treatment focused on improving balance issues resulting from a stroke. 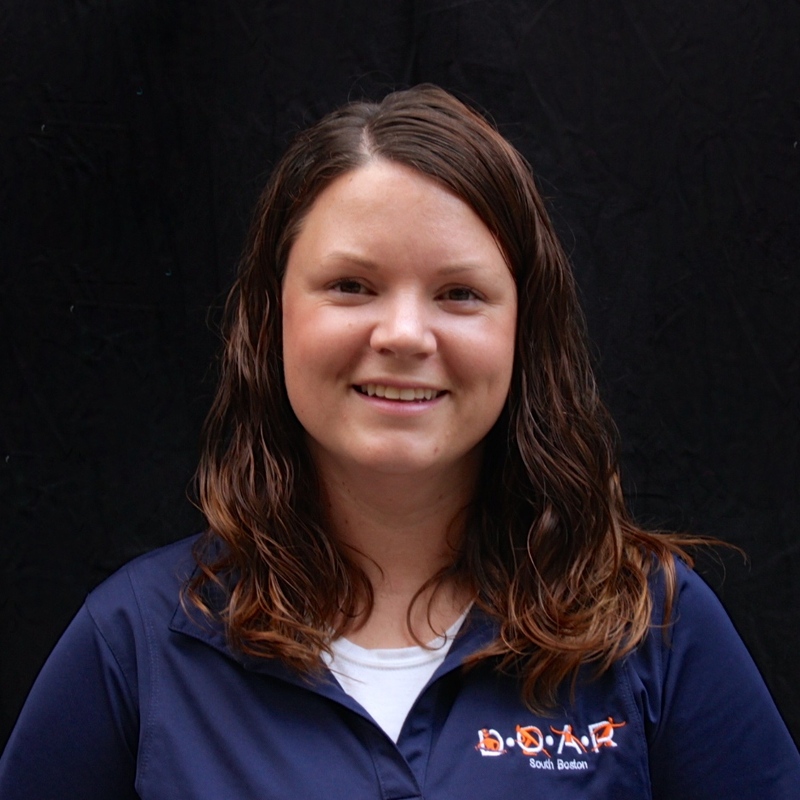 Why did you start physical therapy services? I had a stroke in August of last year. I didn’t have any paralysis, but my balance was so terrible that I could not walk. I was in the hospital for a few weeks, and they gave me a little rehab there. I was in terrible shape when they released me, but they said they had done all they could there. 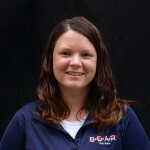 When I came home from the hospital, I contacted [DOAR North] about starting physical therapy, and they gladly accepted me. They were very cordial and nice to me. They did me a tremendous amount of good! How would you describe your progress? When I first started, I was on a walker, then they graduated me to a cane. One day I came in without a cane. When I left here, I was able to walk by myself and my balance was a lot better. I still have some limitation on my balance that will never go away, but I am 100% satisfied. I can take care of myself, as far as hygiene and clothing myself. I cut the grass, and I go out walking. I am still working on getting back to golf! What did you learn about physical therapy by being a patient? When I started physical therapy, I wasn’t familiar with some of the maneuvers and exercises they showed me. I was impressed with the patience that the staff have. They are very professional, and I can tell that they are well-informed and know what they’re doing. What was your favorite part about physical therapy? Eric worked with me a lot, and Jeff, Amy and Jess helped me as well. When I came in, the girls would smile and tell me I had brightened their day. Physical therapy wasn’t something I dreaded doing when I woke up. I knew that if I came here, we’d get our work done, and they would help me. Have you or a loved one had an experience similar to Eugene’s? Share you story by commenting below!